babyballet » Celebrate International Happiness Day with babyballet! Who knew there was an entire day dedicated to being happy but there is, and it just so happens to fall every year on March 20th? And here is a list of just some of our top babyballet reasons to be cheerful. One, two, three! First up in our top ten list has to be our babyballet teachers. We all have fond memories of certain teachers and everyone has their absolute favourite – that special person who just shines with happiness. This is just what we look for when we choose our babyballet teachers. Every single one is shining with enthusiasm and has a love for dance. Happiness really is what each and every babyballet teacher brings to their classes. Good toes and naughty toes. Now where have we heard that phrase before?! 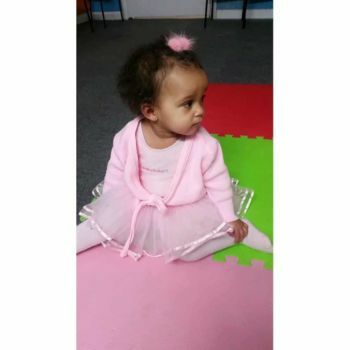 At babyballet, we make learning to dance FUN with a capital F which is why we teach little ones the basics of ballet and dance in a musical and storytelling environment. Twinkle and Teddy, the babyballet bears are never happier than when they get to watch themselves in this, one of our many video clips (see below) showing how much our babyballet stars enjoy their classes and get to stretch their feet in a classic ballet warm up for little feet. But more on Twinkle and Teddy later..
It’s not compulsory to wear babyballet uniform …. it can often be easier to just wear what is most comfortable and easy! 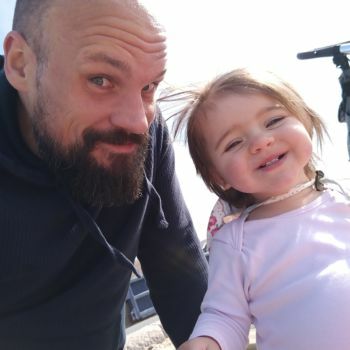 As your little ones start to grow in confidence, putting on a tutu or special dance shorts can really make a difference to their motivation and interest. 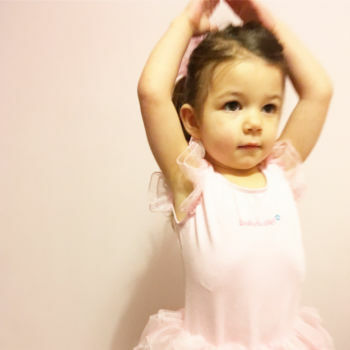 Looking the part can make all the difference to how you feel which is why our babyballet uniforms have been designed to not only be easy to wash and wear but are also special in their own right. And when you feel special, you also feel happy! Why not visit our uniform shop today and check out our wide and varied range of babyballet uniform and merchandise for girls and boys! 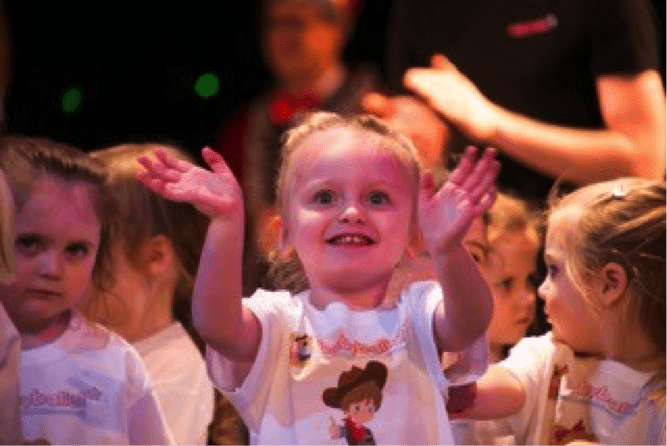 What could make your little one happier than appearing in a specially choreographed babyballet show? Once children reach around 3 years old, their imagination and abilities start to take flight. Just watching them dress up and take part makes not only their teachers happy but lots and lots of babyballet parents. For them, a babyballet show is the highlight of the term! And not forgetting all of the babyballet movers and groovers who take part. We couldn’t do it without your sheer happiness and joy! Sensory playtime for babyballet Tots! 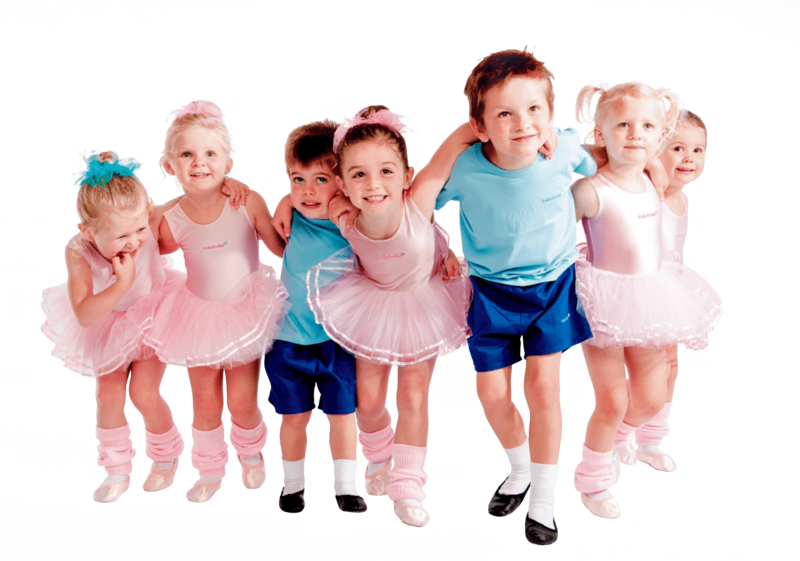 There’s something for everyone at babyballet. Our Tots classes take children from 6 to 18 months old which sounds super young but why wait to start dancing? It’s never too early to take part in this magical experience. 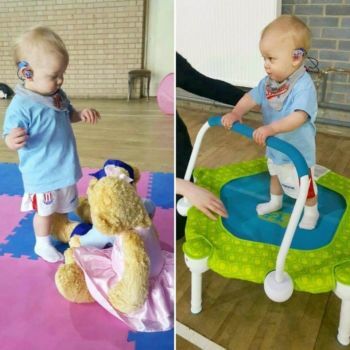 Using a combination of movement, music and props/toys, the Tots class is a great way to enhance your babies physical, communication and social/emotional development. The class provides a stimulating yet gentle introduction to song and dance, improving body awareness and self-control. Yet another reason to get happy! Dancing with flags and wands! 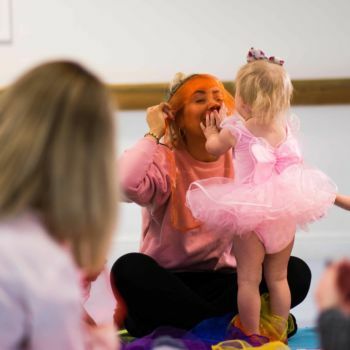 At babyballet we like to make our classes as fun and interactive as possible, in some of the exercises our babyballet stars pretend to be fairies, elves, soldiers and so much more, whilst dancing with flags and wands. Remember to wave your flag in class this week! Twinkle and Teddy the babyballet bears! How could anyone not be happy with these two around? Twinkle and Teddy, the babyballet bears, are endlessly popular and loved by all our little ones. 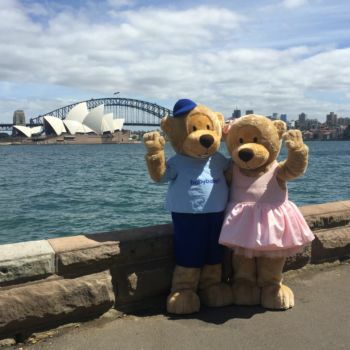 With songs and actions inspired by these lovable characters, Twinkle and Teddy are not only our mascots but hold a special place in the hearts of all our babyballet family. Here’s to a happy day on International Day of Happiness! 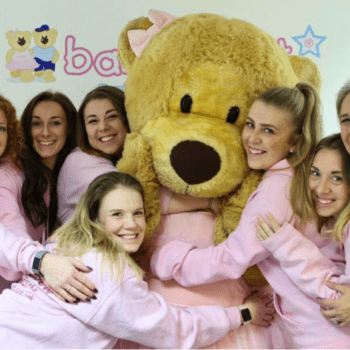 For details on how to join a babyballet class or to run your own classes as part of the babyballet franchise family, please go to our website.